Not a just a shop, Vanilla is an experience of wonderful aromas, of candles, soaps and diffusers. 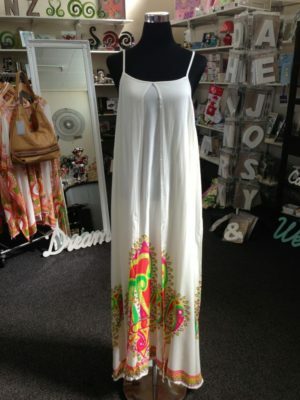 You will find amazing Jewellery and Handbags along with Clothing to suit young through to older. 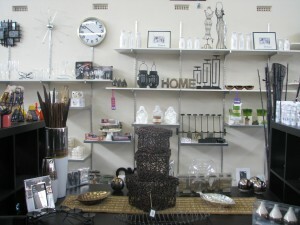 Our Gifts and Homewares are unique and ever changing. All purchases are beautifully wrapped free of charge. Vanilla is not just a place to shop, it’s an experience and a wonderful place to come and catch up with everyone you know or visit and make a new friend.